Here we’ll go over major parts of pump and semi-automatic shotguns. We’ll then cover stance and how to safely load and unload. But before we do, now is another good time to review our safety rules. Here are the typical parts of a pump action shotgun. Here are the typical parts of a semi-automatic shotgun. Semi-automatic shotguns use the energy from shooting to automatically load the next shell. The Benelli M2 uses an inertial system while other semi-autos may use gas or other systems. Here’s a quick look at the inertial system with a creepy voiceover (just watch the first shot). You’ll see it’s a lot like the other semi-autos in pistols and rifles. Now that you know the major parts of both pump and semi-automatic shotguns, as well as how to load and unload, here are a few tips of how to shoot them. Hold the standard grip with your firing hand and place your weak hand on the fore-grip. Keep your feet shoulder width apart with slightly bent knees. I would recommend being a little more square with the target and leaning forward a little to mitigate recoil. 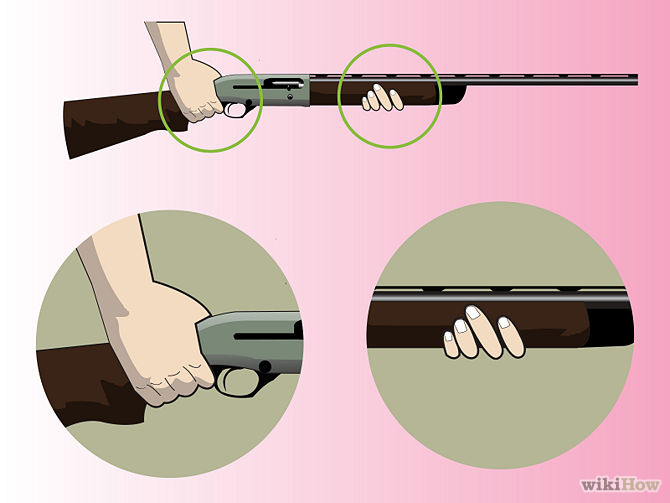 Place the shotgun firmly in the pocket of your shoulder. This is important since if you don’t have a firm plant, you’ll end up really feeling the shotgun as it hits you. These just begin to skim the surface of getting proficient at the shotgun. 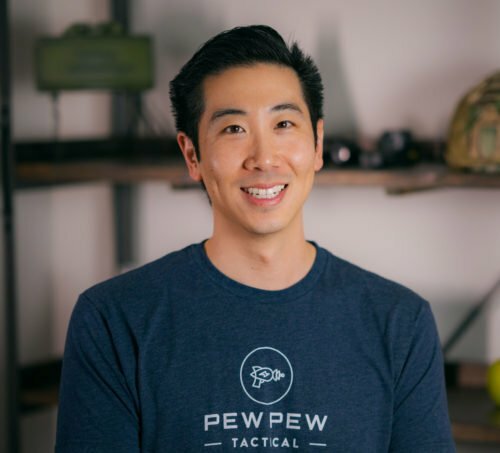 For more in-depth info, I would recommend signing up for a well reviewed course near you, or at the very least, picking up Magpul’s awesome DVD, Art of the Dynamic Shotgun. 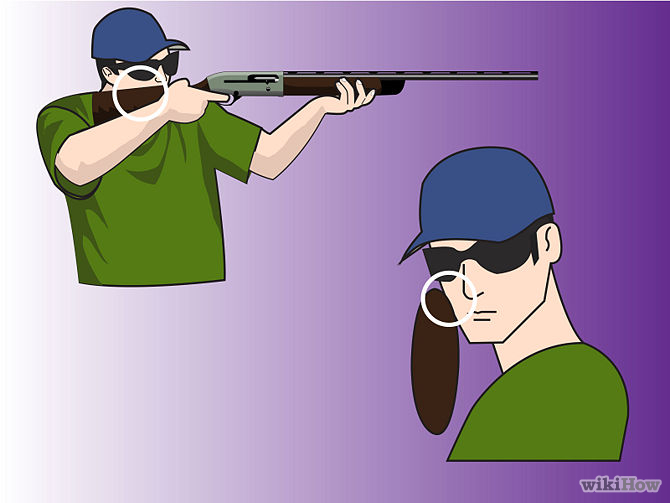 When I shoot shotgun I open both eyes and if I use only one eye…I go with the right even though it’s not my dominant. Same thing with rifle with scopes…right eye. I like .308 for the best mix of everything.